We offer a wide range of services in addition to our group classes. 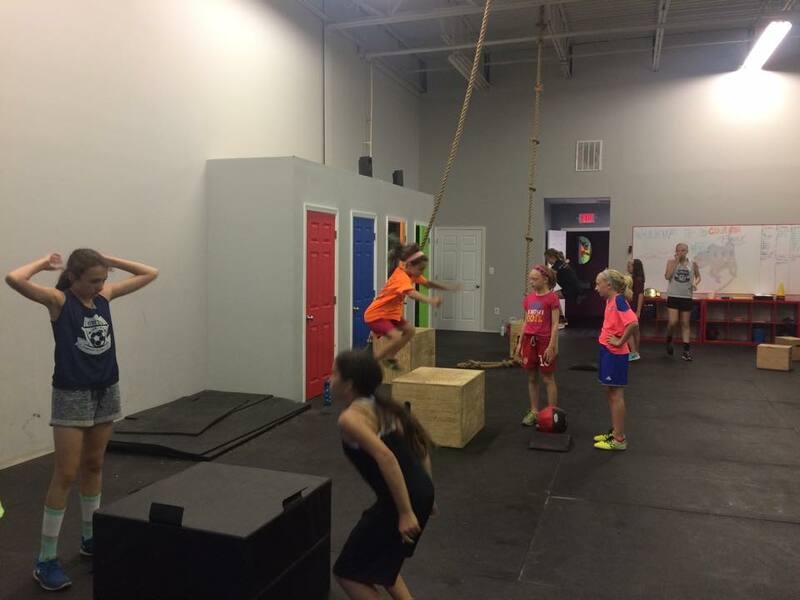 KidzGorillaz hosts a variety of events, Birthday Parties, PE classes from local schools, summer camps and specialized training including speed and endurance for sports teams. Contact us to find out how we can help your children be even more successful at their sport. 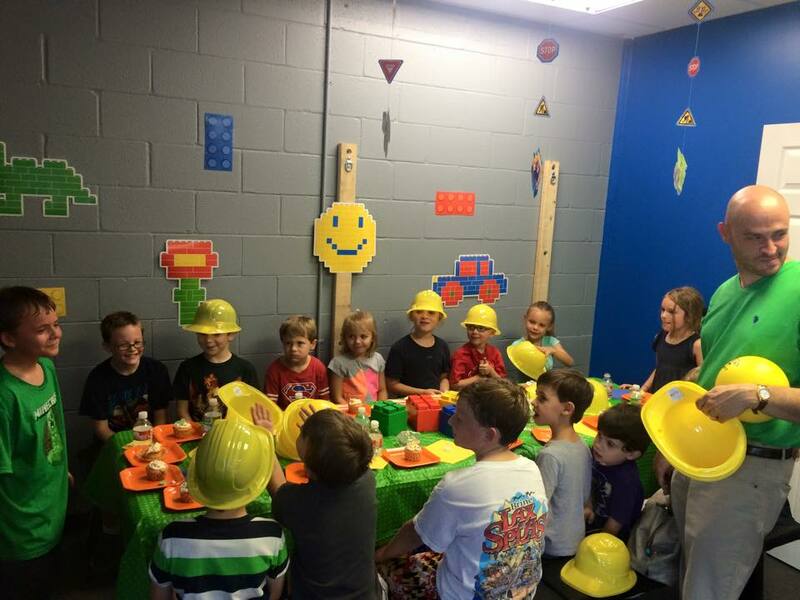 Our birthday parties include fun, active, and engaging games, obstacle courses, and more! And of course a birthday party isn't complete unless you have pizza! We offer different birthday packages that includes different food options. For more information, click here. 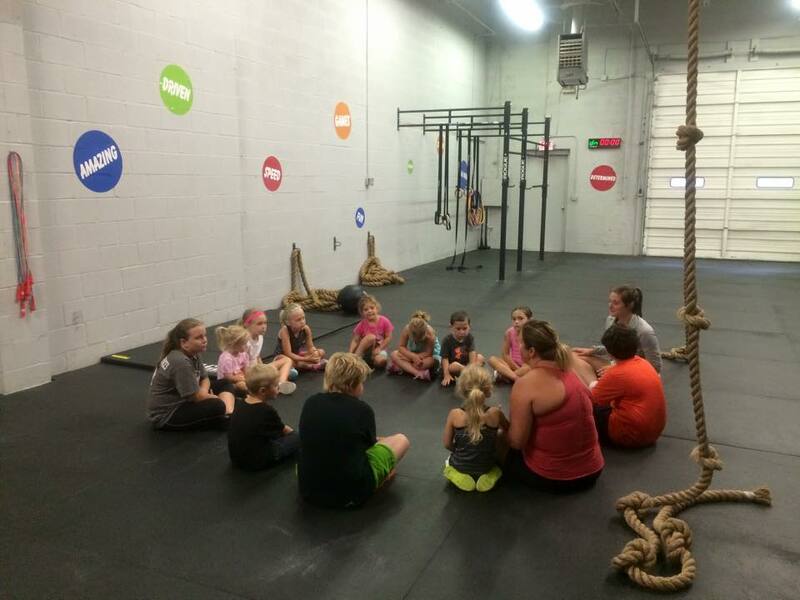 We love helping and preparing our young athletes to achieve their best abilities with their desired sports! We include a variety of activities that focus on increasing speed and endurance, and will help prepare you for any sport! For more information, click here.